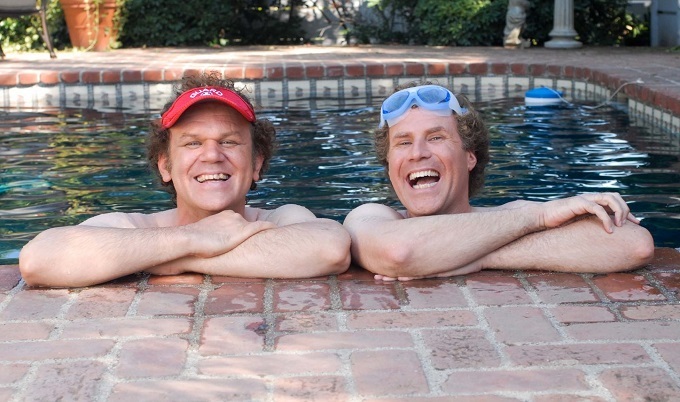 Will Ferrell and John C. Reilly will once again combine their buffoonish charms for new comedy Border Guards. Directed by Adam MacKay and with a script courtesy of Oscar nominated comedy scribe Jesse Armstrong the new film will focus on a pair of hapless but earnest friends who decide to give purpose to their lives by protecting America’s borders from illegal immigrants. So basically expect Will Ferrell to shout at people in Spanish… a lot.